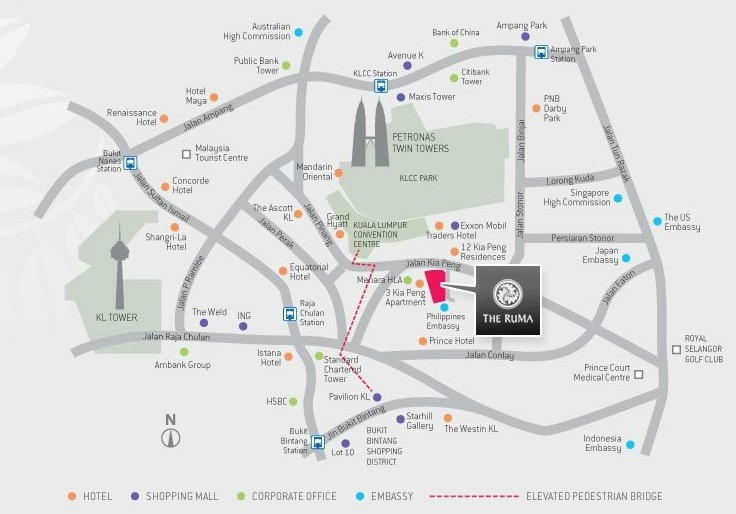 The RuMa Hotel and Residences is developed by Urban DNA Sdn Bhd, a joint venture development company od Aseana Properties Limited and Ireka Corporation Berhad. 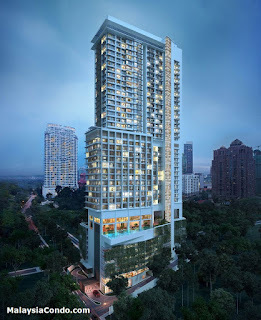 Located in one of the few pockets of serenity in Kuala Lumpur, The RuMa Hotel & Residences sits on Jalan Kia Peng, which is populated by stately houses and tree-lined with century-old-trees, adjacent to the famous KLCC Park. 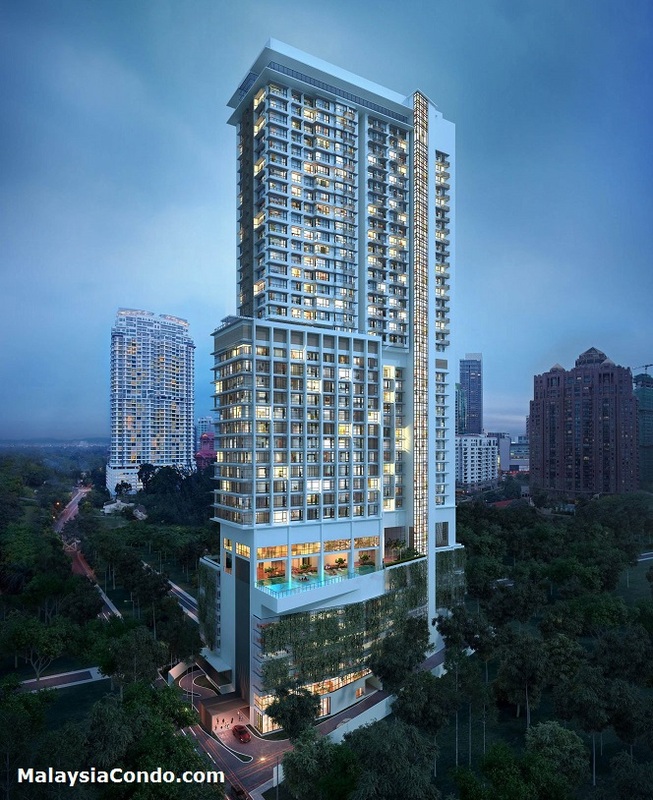 The RuMa Residences is a collection of luxurious hybrid homes imprinted with the hallmarks of Kuala Lumpur's culture & heritage, destined to leave an indelible mark on Kuala Lumpur high life. Both beauty and refined in a single design, The RuMa Residences brings together form and functionality, luxury, style and comfort. Built-up Area : 915 sq.ft. - 3,692 sq.ft.